WeAreTechWomen celebrated the winners of their TechWomen100 awards on 31 January, at a prestigious ceremony at etc. venues, County Hall, London. 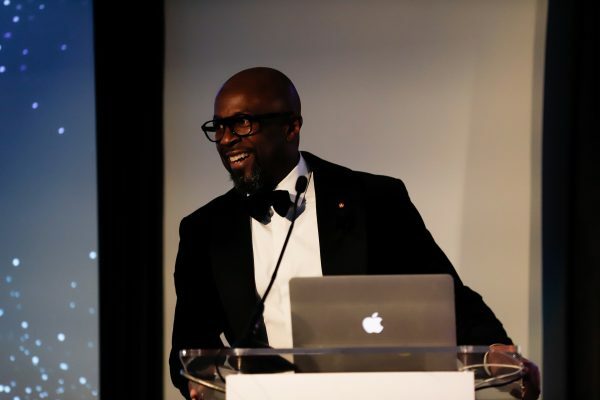 Over winners, sponsors, judges and guests celebrated and enjoyed a three-course meal and champagne reception to toast the TechWomen100 finalists’ achievements. 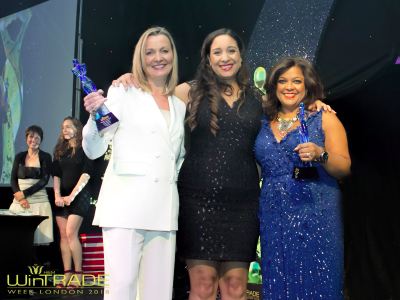 The evening was facilitated by Kate Russell, Journalist, Author and Tech Reporter, BBC Click and attendees were welcomed by Vanessa Vallely, Managing Director, WeAreTheCity, and sponsors, Christina Hamilton, Senior Vice President Commercial Development UK & Europe, Worldpay. 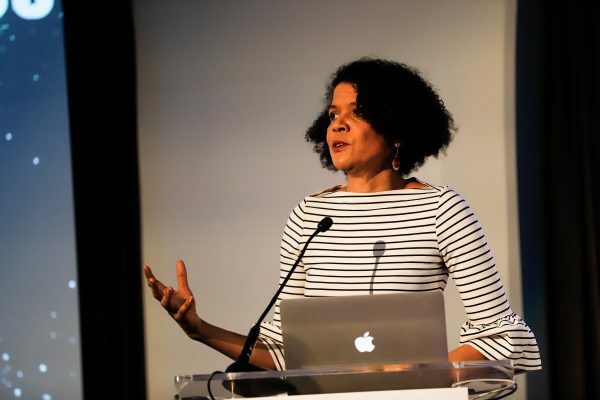 Special guest speaker for the evening, Chi Onwurah, Labour MP for Newcastle Central & Shadow Minister for Industrial Strategy, Science and Innovation, also gave her thoughts on the evolving tech sector. Representatives of each of the award’s sponsors then invited winners to the stage, to collect their awards. 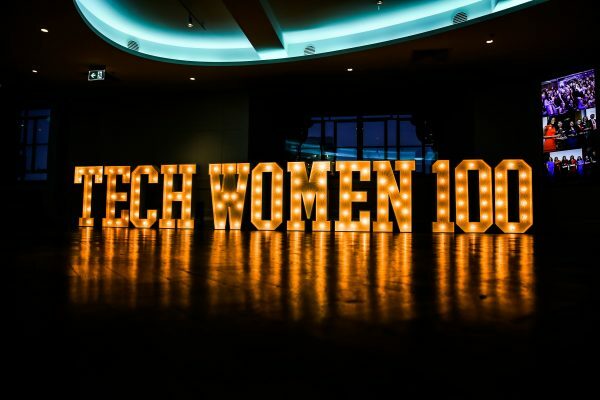 The TechWomen100 awards are the first of their kind to focus solely on the female tech talent pipeline and to also recognise the impact of champions, companies and networks that are leading the way for future generations of tech talent. 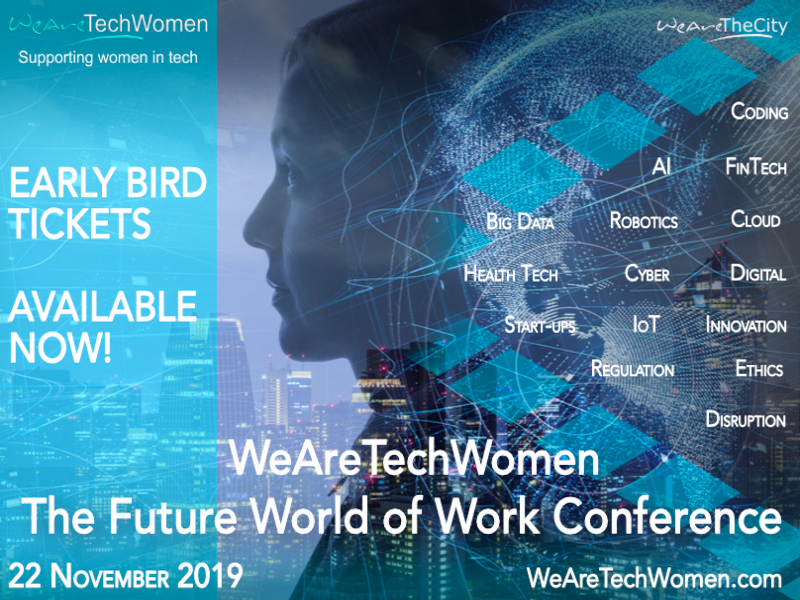 Since August 2018, WeAreTechWomen has been searching the UK for the best female tech talent in the country. 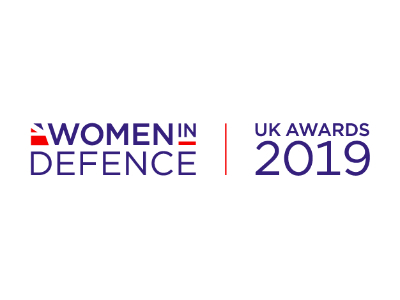 With the support of headline sponsor Worldpay, in its second year, the awards headline sponsored by Worldpay received over 500 nominations from across the UK and Northern Ireland. Over 30,000 public votes of support were received for the 200 shortlisted nominees. In November, the shortlist was judged once more to help us identify our TechWomen100 winners. You can find all of the winners here. If you know an inspiring woman in tech then nominate them for a 2019 Rising Star Award!